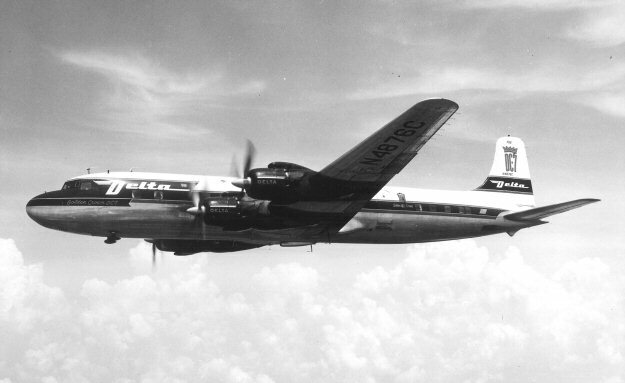 AM-54: AM-54 was awarded to Delta Air Lines. 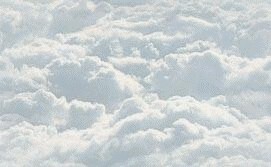 Huff Daland Dusters was founded in 1924 in Macon GA by several partners including Collett E Woolman becoming the world's first aerial crop dusting company. Huff Daland Dusters moved to Monroe LA in 1925. In 1928 HDD was purchased by CE Woolman and renamed Delta Air Service after the Mississippi Delta. In 1929 Delta operated passenger flights over a route stretching from Dallas TX to Jackson MS. 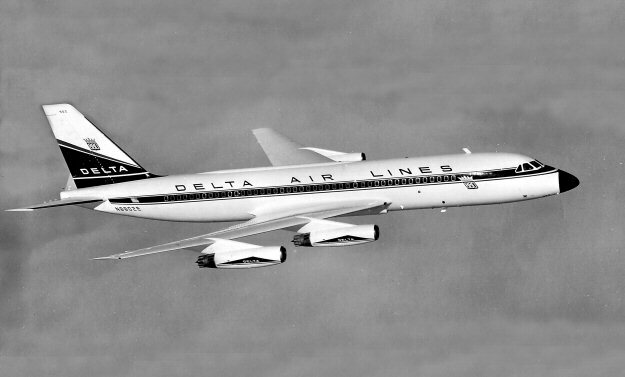 This route system was expanded to Atlanta GA in 1930 and DAS was renamed the Delta Air Corporation. 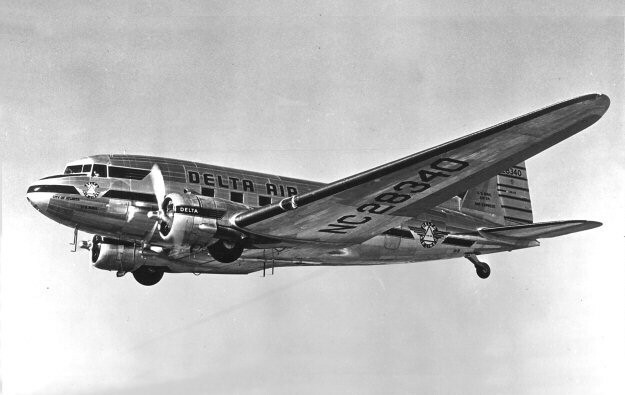 This lasted to 1934 when DAC was again re-named to become Delta Air Lines. A year later DAL offered the first night service flying a Stinson Model A and became the first airline to fly an aircraft with two pilots. 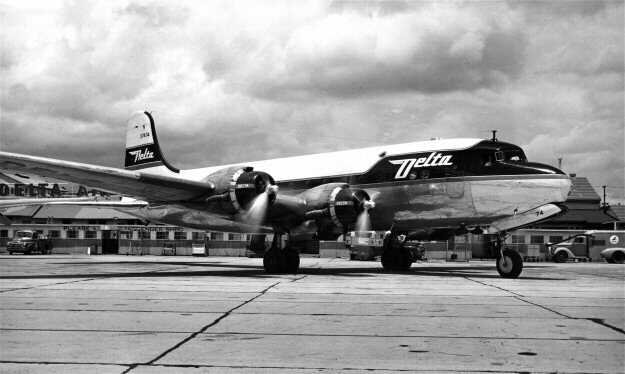 In 1941 DAL moved its headquarters from Monroe LA to Atlanta GA. DAL was awarded AM-54 and on July 15, 1941 began flight service between Atlanta GA and Cincinnati OH.